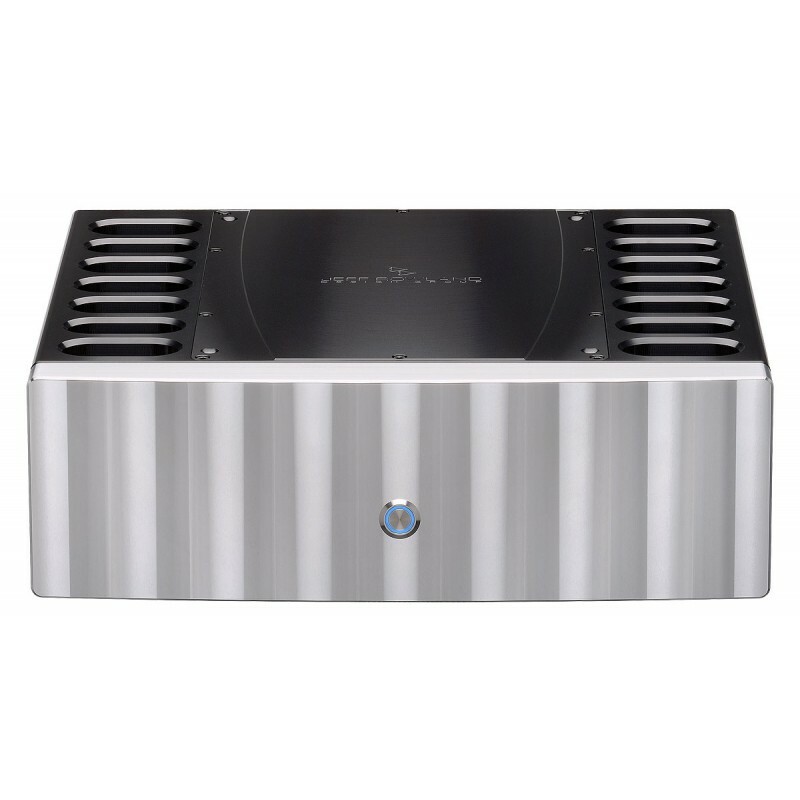 The 625 Series 2 incorporates many of the same technical features of the 725 amplifiers. Similar to the 725, the 625 S2 signal circuitry is built upon a Rogers ceramic circuit board laminate material for lower dielectric absorption and energy storage. The 4-Pole filter capacitors used in the 725 power supply have also been included in the S2, significantly reducing power supply output noise. 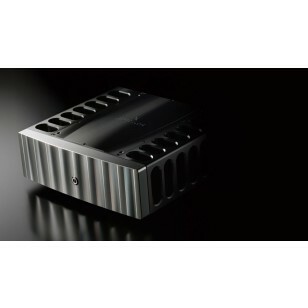 The maximum output power has been increased from 300 to 325 watts per channel at 8 ohms. Precision LED based current sources have been implemented throughout the amplifier circuitry, along with 0.1% thin film SMD resistors for more stable operating points and lower noise. Custom designed Lundahl input transformers are implemented with a higher turns ratio and wound with Cardas high purity copper wire. 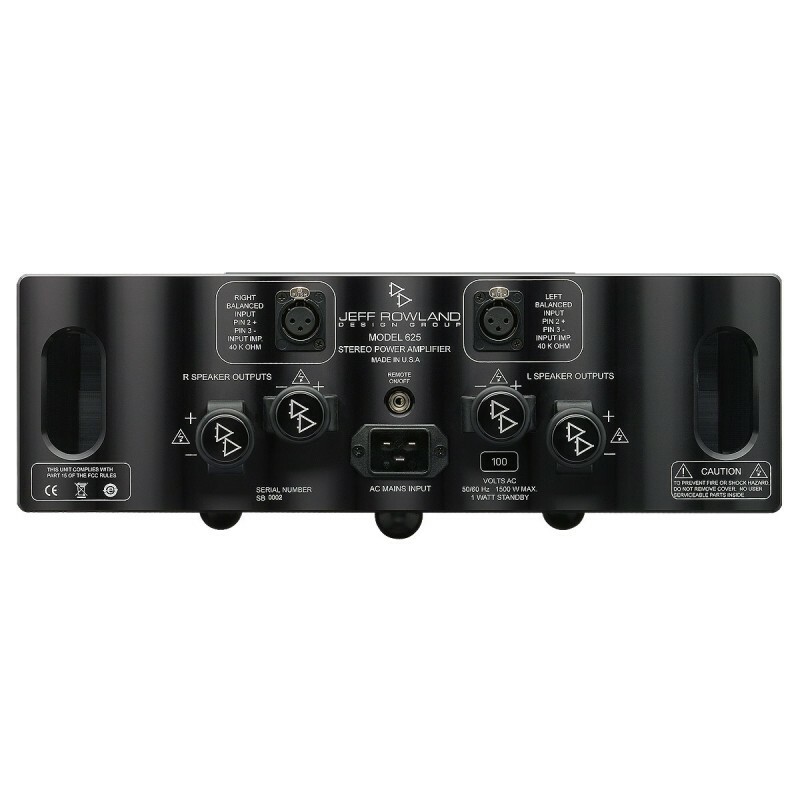 Input circuitry includes an additional linear phase 2 pole filter to effectively attenuate all out-of-band signals from any source, including DSD spurious noise.Cardas gold/teflon/rhodium XLR input connectors are carried over from the 725. Newly developed error-correction circuitry has been incorporated around the entire amplifier, making a total of three independent error-correction techniques used to decrease all forms of distortion throughout the entire audio bandwidth. 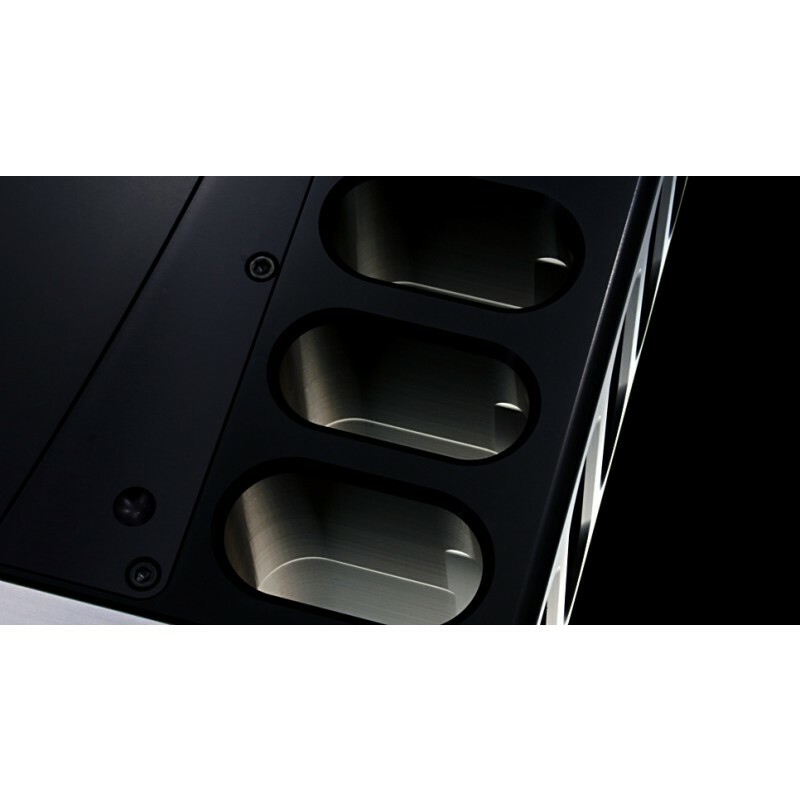 The Model 625 S2 delivers a sensuous grain-free musicality of unparalleled transparency and low level resolution that blossoms from a rich velvety silence and blossoms into the pure enjoyment of your listening experience.